PARIS (Reuters) -- French supplier Faurecia today reported an increase in its operating margin for the second half of 2015 to 4.8 percent and raised its dividend for the year. The company said in a statement that revenue in the second half climbed to 10.2 billion euros, helping to boost operating income to 489 million euros from 372 million a year earlier. 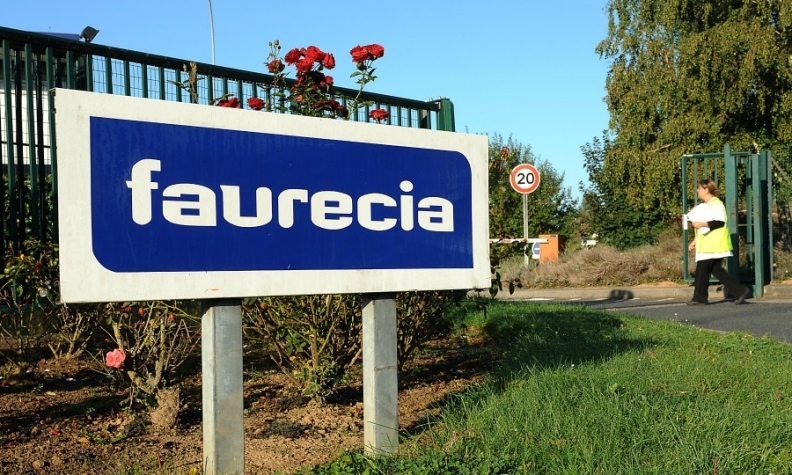 Faurecia proposed a dividend of 0.65 euros, up 86 percent from 0.35 euros a year earlier. For 2016, the supplier said it expected "a very moderate growth of worldwide automotive production" and expected to achieve an operating margin of 4.6 percent to 5.0 percent, up from 4.4 percent for 2015 as a whole.